Has this ever happened to you? The picture or sound on your TV magically stopped working? Your internet is down and your kid needs to print out homework for school? Speakers are not working in one room but everywhere else? 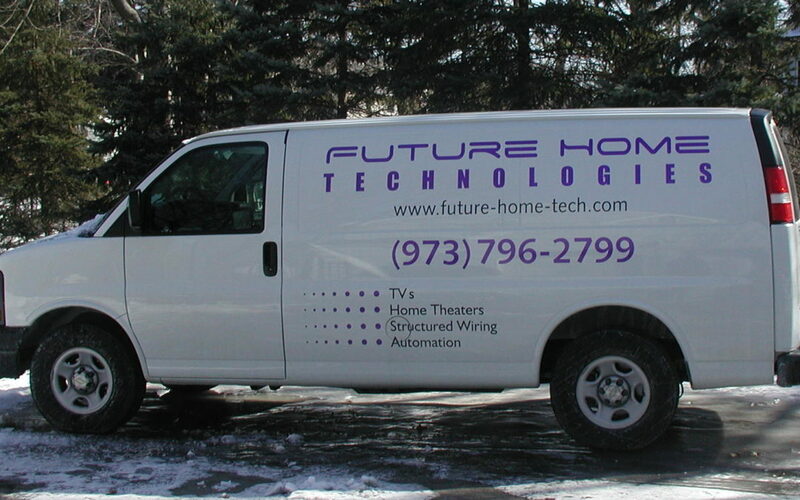 Well, with Future Home Technologies as your home technology company, like you have your “go-to” electrician or plumber, you don’t have to spend hours trying to troubleshoot yourself or spend more hours on the phone with the cable company. 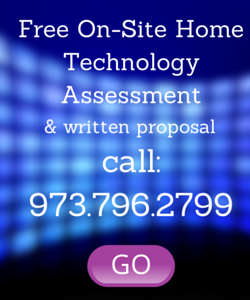 We help our clients diagnose the problem on the phone and many times help you resolve it right away. The most simple trick is just unplugging everything from the wall and plug it back in after 30 seconds. Your A/V equipment is like a computer and sometimes it just needs to reboot. We can also determine if you really do need to call the cable company (and not let them tell you the problem is not theirs) or we can schedule a visit to fix your problem. You won’t get this service if you buy equipment from Best Buy. Since we sell TVs, receivers, Sonos, etc. at comparable prices to Best Buy and other big retailers, AND provide troubleshooting and ongoing support, why use anyone but Future Home? Thank you so much for coming out so quickly and fixing the problem! The boys and I are so happy! Thanks everything! Future Home has provided wonderful support when I really needed it! We’re really enjoying all the new equipment in our home. Thanks so much for your professional approach and timely work. I appreciate your help and attentiveness in getting us up and running again! TV and sound is great! Thank you. I refer clients to them regularly. They are efficient, honest and professional. Great to work with!